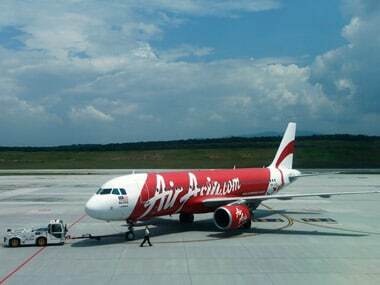 AirAsia India, a 51:49 joint venture between the Tata group and Malaysian carrier AirAsia, began its operations in June 2014, and currently flies to 20 domestic destinations, with a fleet of 18 Airbus A320 planes. The exit of Abrol comes days after its larger rival IndiGo had said that its president and whole-time director Aditya Ghosh would step down from the position in July. 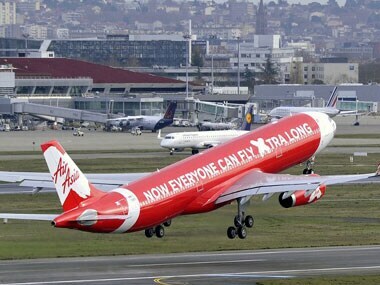 Tata Sons will hike its stake in AirAsia India to 49 per cent by acquiring additional shares from Arun Bhatia's Telestra, which will be exiting the no-frills airline. 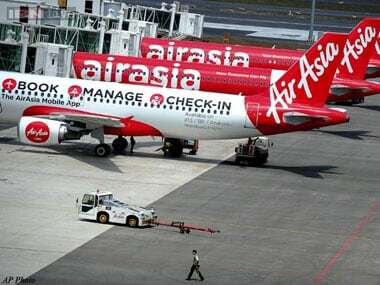 In a top-deck reshuffle that ends months of speculation, AirAsia India today said Amar Abrol will take over the reins of CEO from Mittu Chandilya, who has been at the helm of the no-frills airline since inception nearly three years ago.